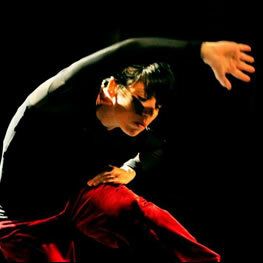 Starting from classical ballet, the base of all dance techniques, which is connecting to all modern styles of New age, today in the 21st century. That is the only way to get top educated and technically perfectly prepared dancers – citizens of the world. Primarily, in this school we have highly educated teachers, who transfer their rich professional experience to our young, future artists, who tend to do not just classical ballet, but all forms of contemporary dance, without which you can’t imagine any dance company or ballet theater. Artistic dance is art you are not able to learn from books or scripts. It is a form of art that you can pass from one to the other and that is the only way to create new top-class dancers. Ashen Ataljanc Dance School raises dance teachers of wide specter of knowledge and skill and they are fully committed to our students. That is the reason why our students are so disciplined, successful, great team players such as beautiful individuals. That is all we can ask for.